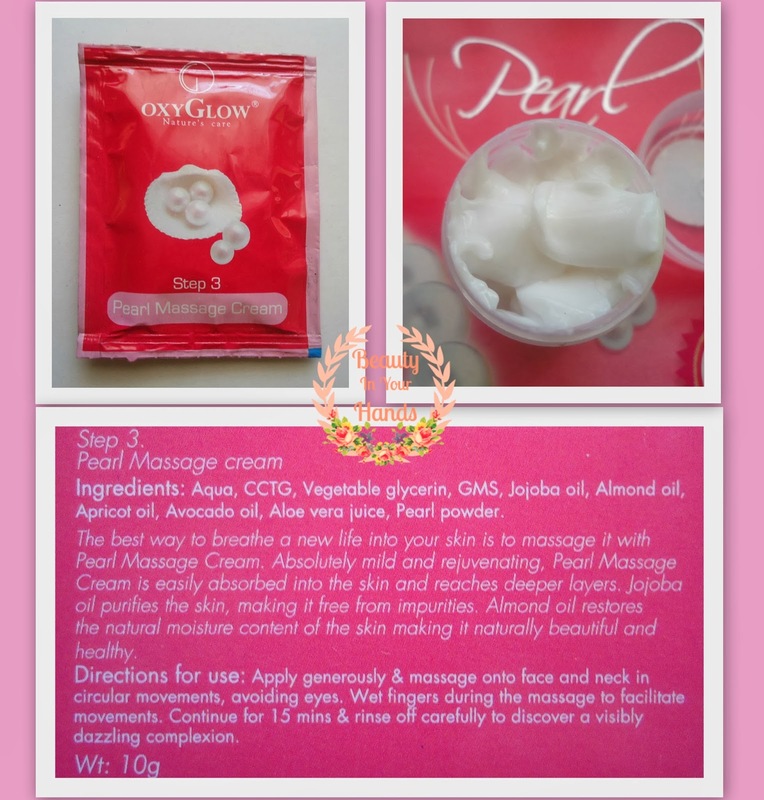 For a milky white skin with no blemishes and pigmentation, all you need to do is trust the wonders of Pearl facial kit by Oxyglow. Pearl Powder acts as a mild lightening agent. It is easily absorbed into the skin, leaving it spotless. It also freshens up your complexion while granting the skin the needed hydration without disturbing the pH balance. 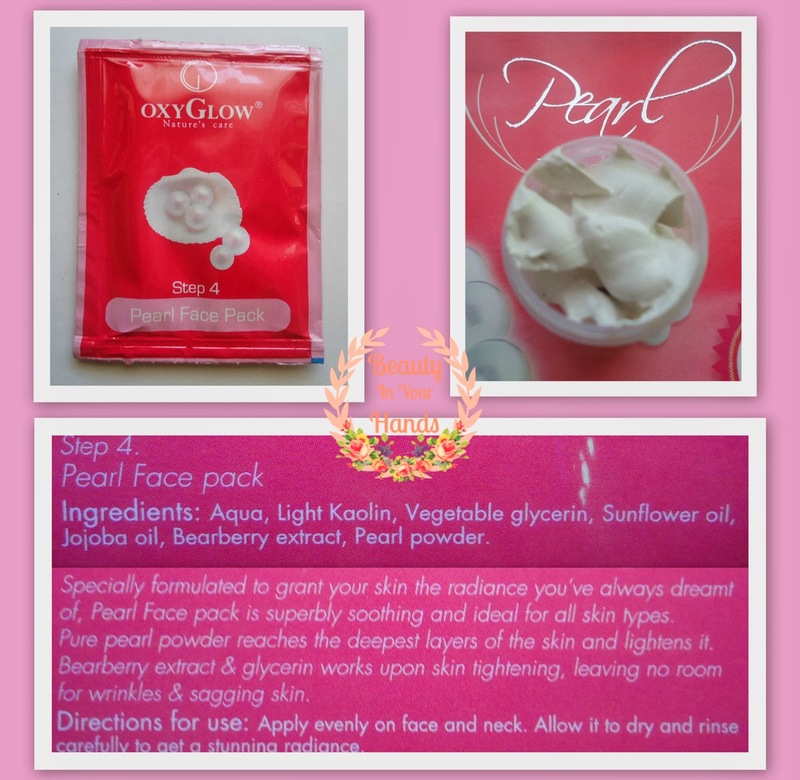 Oxyglow Pearl facial kit is your first step towards a long lasting natural glow. 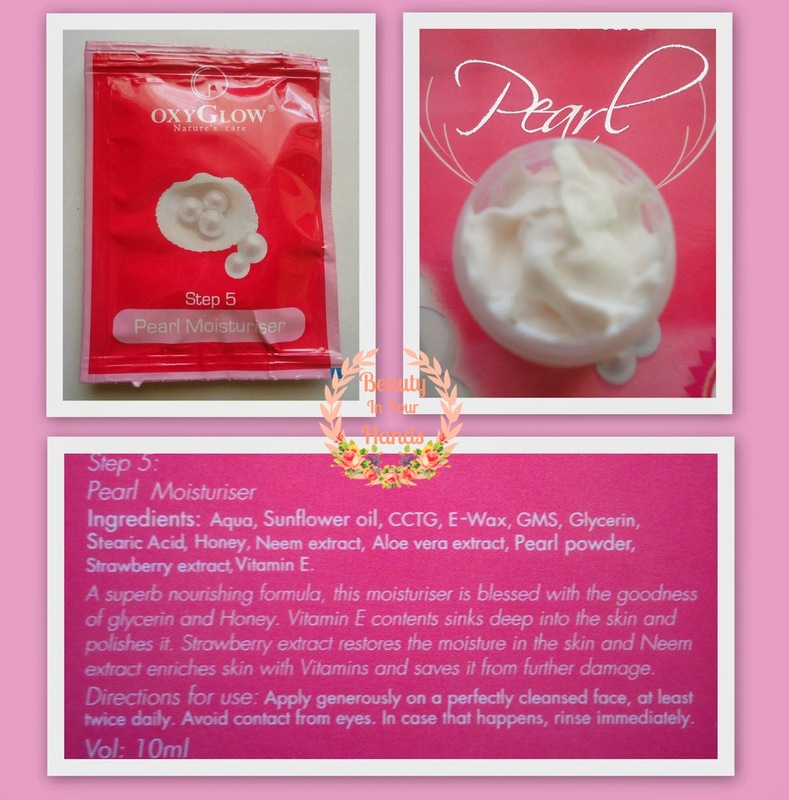 This is my second facial kit from Oxyglow after the OxyglowGold Facial Kit. So here are my views on the product. This cleansing milk has medium consistency and mild fragrance. It is important to wet fingers while massaging as it tends to dry up. Rinsing it off takes some time. I like this scrub. It has a lovely scent. 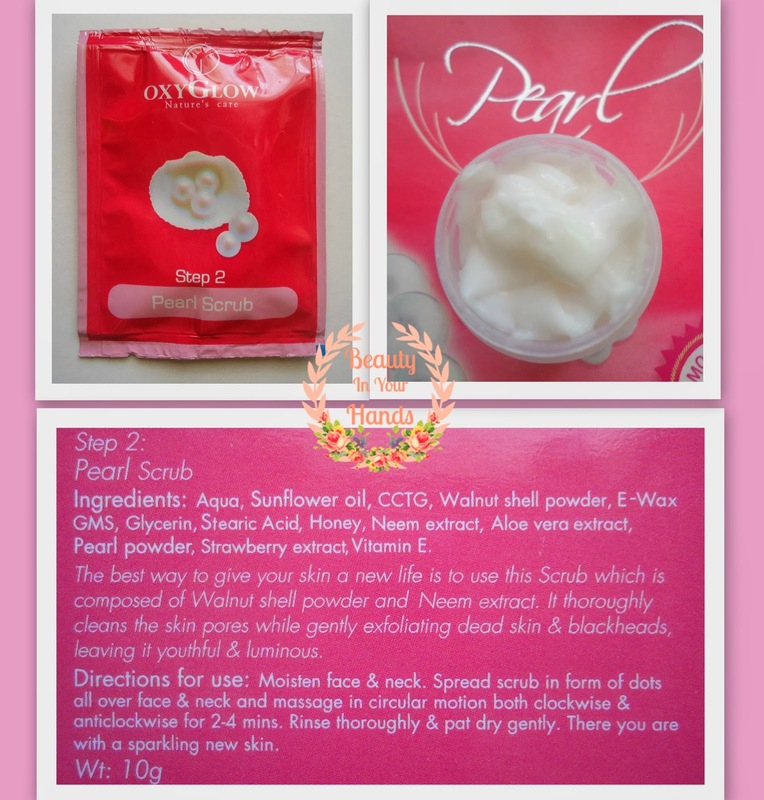 The scrub contains fine granules which effectively remove dead skin cells. My skin feels very soft and smooth. 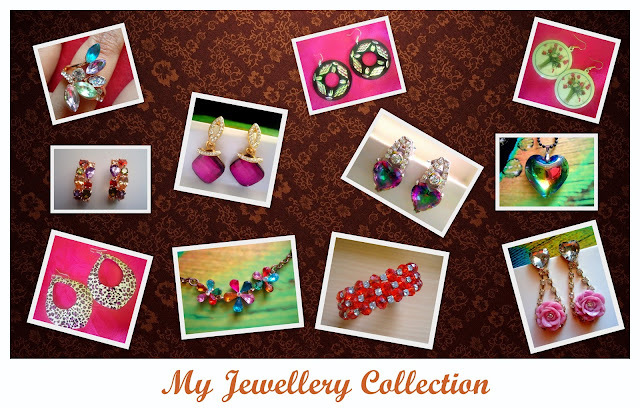 It has a thick consistency and a wonderful fragrance. You need to use wet fingers for easier massage. I don’t prefer washing off my face after using the cream (as per the instructions on the pack) as it absorbs nicely. It does feel slightly greasy but that doesn’t matter as I use the face pack immediately. This is a ready to use face pack. I would suggest you to use wet fingers to apply this face pack or else it won’t glide well onto your face. I also spray my face with rose water (you can use plain water too) after applying this face pack so that it does not dry up quickly. I washed it off in about 15 minutes. This is a nice product. Those of you having oily skin may use a little amount and it will absorb easily and won’t feel greasy at all. Since I need very little, I end up having a lot of moisturizer even after my facial kit is used up. I use this moisturizer on a regular basis. This serum might feel greasy but I love it. You just have to spread 2-4 drops of serum onto your face and neck and leave it on. Do not rub. The serum gradually seeps into the skin and disappears in a while. This serum helps to moisturize the dry patches on my skin. In conclusion, I would say this is a nice facial kit. 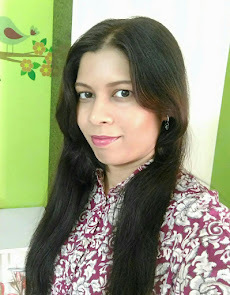 I did not notice any instant brightening effect but I do feel that this kit has helped to even out my skin tone a bit. 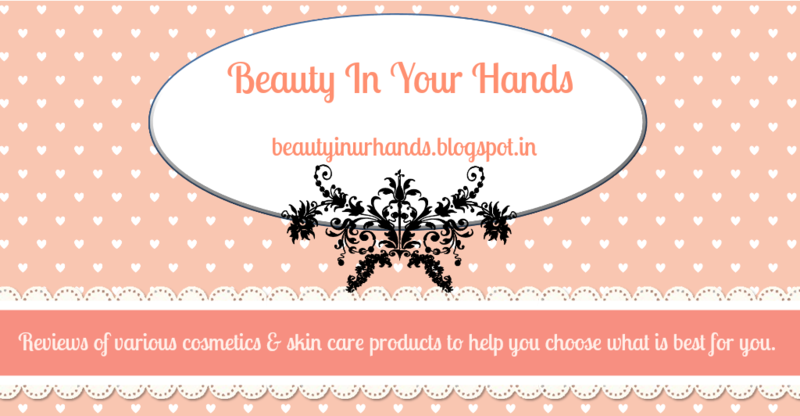 Such facial kits are a good option to cleanse the skin of all the pollution and dirt. I would recommend this kit for those of you having combination and oily skin. 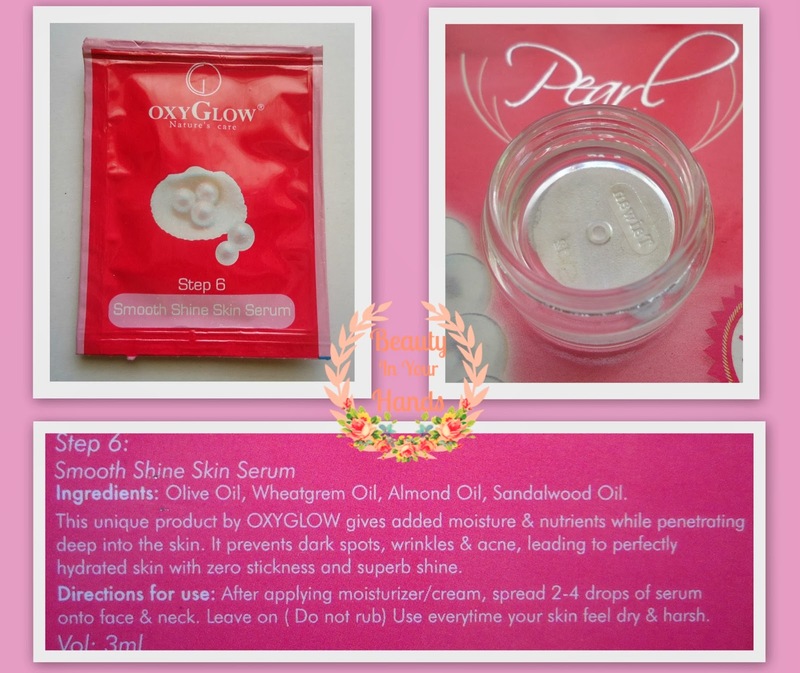 If you are dry skinned, then you will love the Oxyglow Gold Facial Kit. Regarding the packaging, I would prefer a small tube instead of sachets due to hygienic reasons. As you can see in the photos above, I have transferred the contents from the sachets into small tubs which I had kept from another facial kit. I request Oxyglow to come up with a tube packaging even though this is a mini kit. This kit lasted for a good 6 uses. My mom too used this one and she loved it. I like the fact that this facial kit is natural and safe to use. No side effects whatsoever. This kit also contains a strawberry face wash. You can use this face wash just before you start with the facial. I ordered this facial kit from Oxyglow itself. I received it within 4 days. No issues whatsoever. Very Nice information about facial kits. I want to buy this product. How I can buy this product. 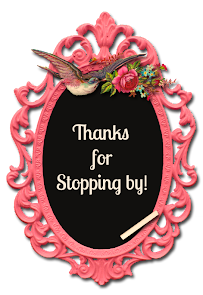 I am glad to visit your website. The content in your website is genuine and I want this facial kits. Thanks for the information.is this available in stores? Hendel's Garden Goji Cream Price In Pakistan - As A Rule, Most People Suppose That There Is Only One Method To Fight Wrinkles And Other Signs Of Aging. People Discuss Botox And Plastic Surgery And Can’T Believe That There Is An Innovational Brand-New Way To Hide Your Real Age And Look Younger Goji Cream in Lahore EtsyTeleShop.Com.